It was yet another bustling month for the CARMA Placement Program with five beautiful Thoroughbreds graduating and moving on to the next stage of their journey with our Aftercare Partners. 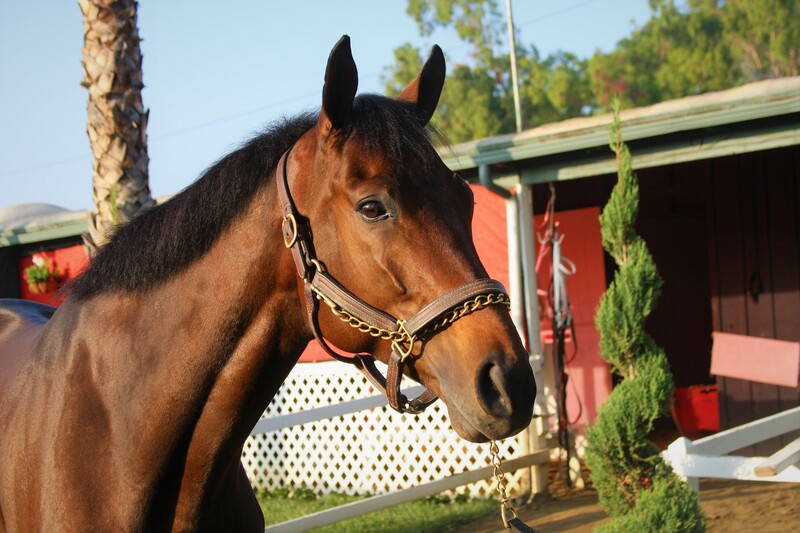 In the last 90 days, we have re-homed 16 retired racehorses and we are hoping to keep up that pace to close out the year. 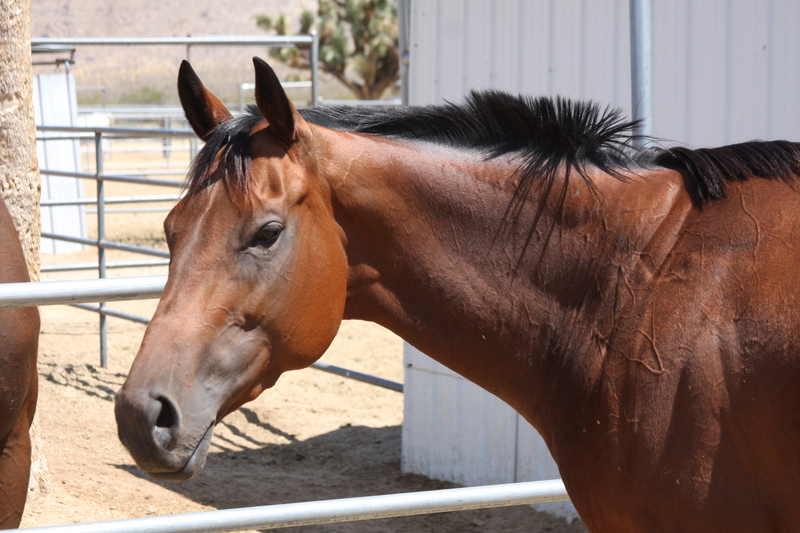 We want to thank you for caring about our CARMA horses - current and alum. We enjoy sharing them with you and feeling your support for these wonderful animals. 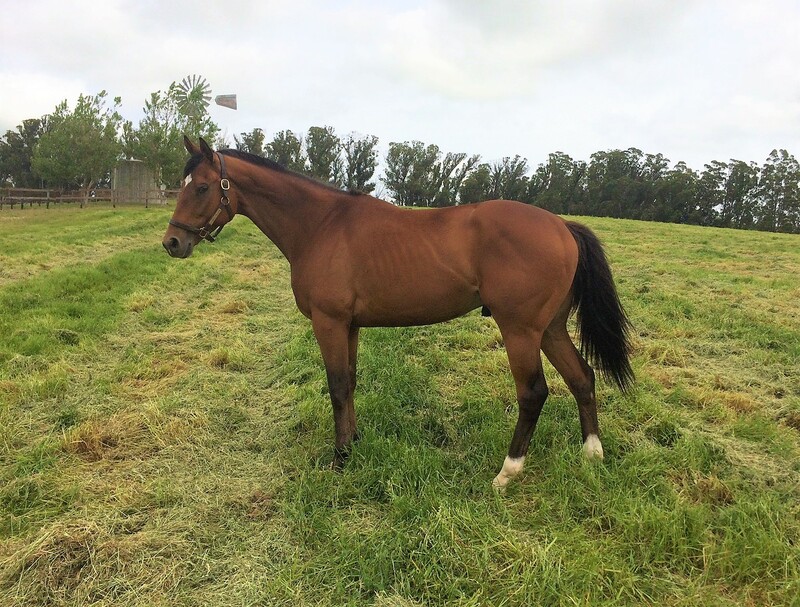 If you would like to keep up with our graduates now that they are in their new homes, we have included hyperlinks to the Aftercare Partners' websites in the horse's paragraph. After spending nearly a year together, the Placement Program will almost feel strange without our chocolate colored Candy Cowboy. We really got to know "Cowboy" and watched his full transformation from an all business minded racehorse to a playful companion. When we first met him in October 2016, he was a "Yes, Sir. No, Sir" kind of guy. He did not have much use for his equine neighbor or even his human caretakers - unless they had Mrs. Pasture's Cookies. He slowly softened and once he was able to live in a paddock with other members of our CARMA herd, he became a goofball. Cowboy is now one of the first horses to greet visitors and loves teasing his horse friends. We found him a fantastic forever home where he can enjoy all the perks of retirement with Aftercare Partner GEVA, Inc.
His name means "I am the boss" in Spanish and Soy El Jeffe uses his status to have everyone in his stable fawn over him. From the moment our Aftercare Partner Neigh Savers Foundation saw Soy El Jeffe they fell in love with him and asked that once he recovered from his retiring injury that he come join their program. Now nicknamed Joss, he has a large staff of teenagers who dote on him and are helping him learn to become a recreational riding horse. For updates on his handsome redhead, follow Neigh Savers on Facebook. Any Survivor fans out there? Then you'll appreciate the name of this pretty Placement Program Grad! 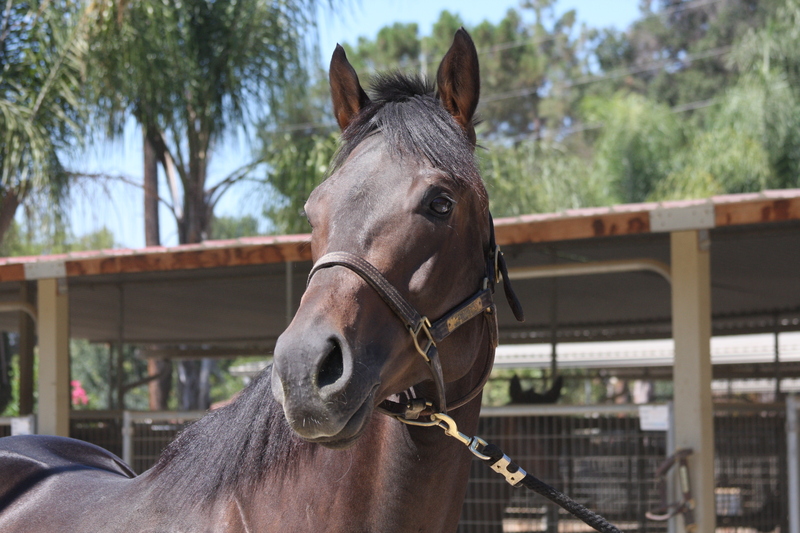 Immunity Idol is a super cute mare with a spunky personality that would surely help her win the game show. 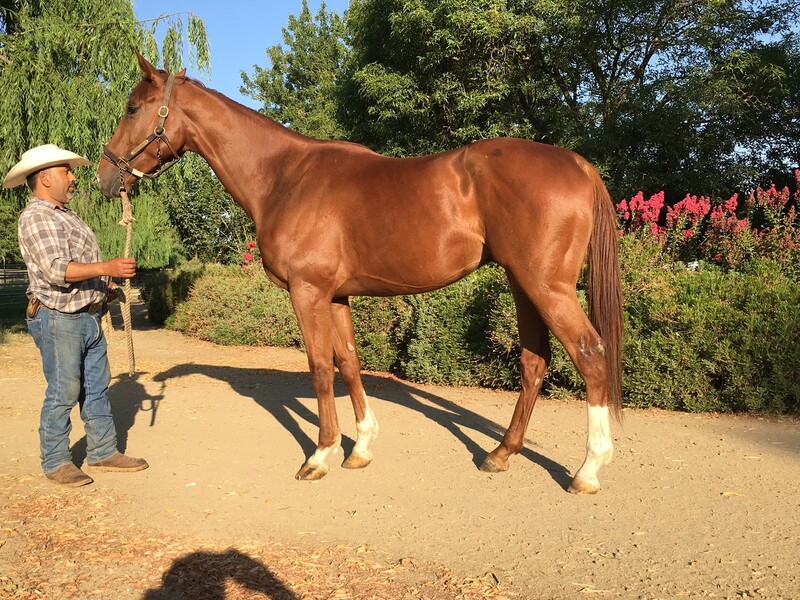 Immunity Idol has joined Aftercare Partner Whispering Meadows Ranch to begin training towards her second career. She is already under-saddle and is doing great! If you or someone you know may be looking for a sporty OTTB, keep an eye on Immunity Idol and talk with Whispering Meadows. You know how some horses have an old soul and almost seem at times that they are a human in an equine's body? Bollywood is one of them. Before he retired from racing and captured our hearts at CARMA, Bollywood was a workmate for the amazing Arrogate as he was training for, and would go on to win, the 2016 Breeders' Cup Classic. While Bollywood did not accomplish has much as his famous big gray friend on the track, he was no slouch. As a two-year-old, Bollywood was the top selling colt at the Ocala Breeders' Sale due to his regal pedigree and tremendous promise. He earned $60,00 in eight starts and found his way to the Winner's Circle. Bollywood is a star in his own right with Aftercare Partner United Pegasus Foundation and is seeking a sponsor. He loves to give hugs and rest his head on your shoulder if you go visit him! Doesn't Hard Gale look just like his sire Hard Spun? You should Google him if you don't know he looks like - the resemblance is uncanny! It makes it easy to see why Hard Gale was quite the racing prospect, it is a shame he only got to strut his stuff on the track one time before retiring. But racing's loss is the equestrian sport's gain! He is tremendously athletic, confident and eager to get back to work. Hard Gale has taken up residence with Aftercare Partner Sandia Creek Ranch who specialize in eventing and developing sport horses. We are very excited to watch Hard Gale start his second career.